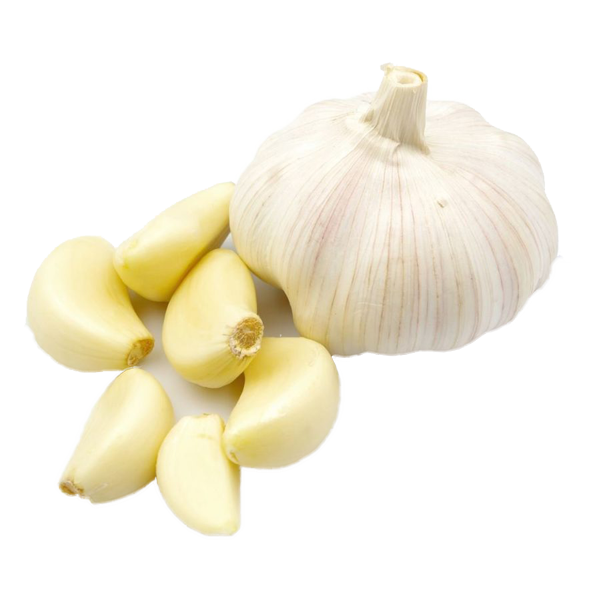 We are instrumental in exporting a wide variety of Frozen Garlic to the clients based in India and abroad. 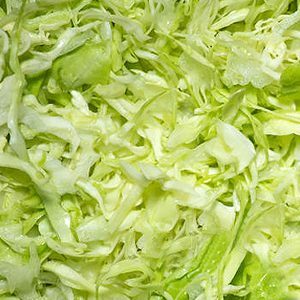 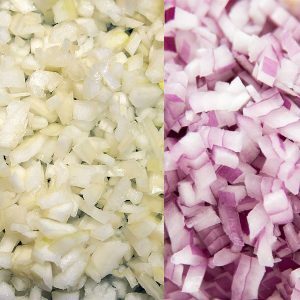 Garlic is widely used in various cuisines for adding flavor and color across the globe. 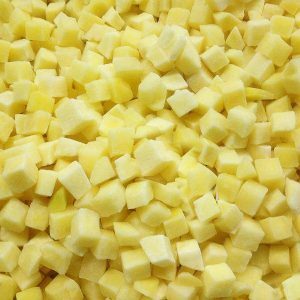 We are instrumental in exporting a wide variety of Frozen Garlic to the clients based in India and abroad. 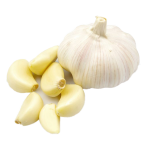 Garlic is widely used in various cuisines for adding flavor and color across the globe. 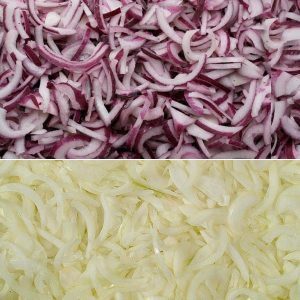 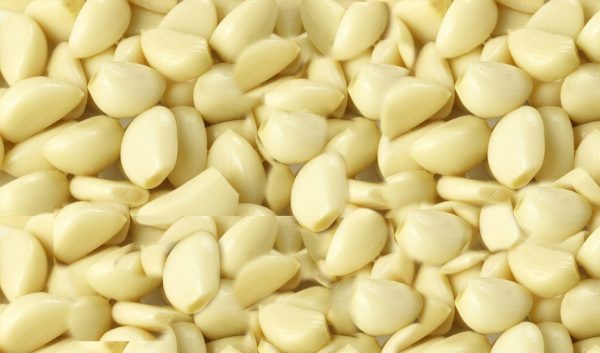 In order to meet the requirements of the clients all around the year, we offer Frozen Garlic at reasonable prices.